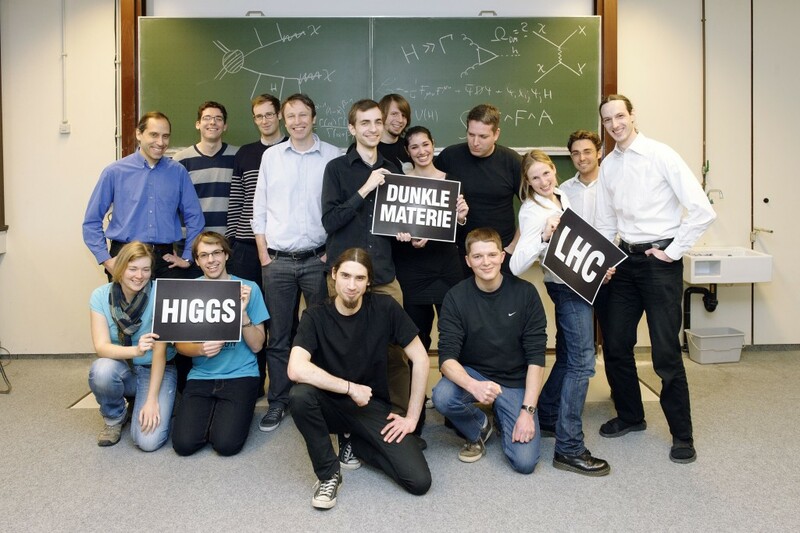 We are part of the Institute for Theoretical Particle Physics and Cosmology at the RWTH Aachen. We work on physics which can be probed at the Large Hadron Collider LHC at CERN, extensions of the Standard Model, like supersymmetry or theories with extra dimensions, dark matter, Higgs physics, and higher order calculations in quantum field theory. We write about (particle) physics, science, and life at our institute.